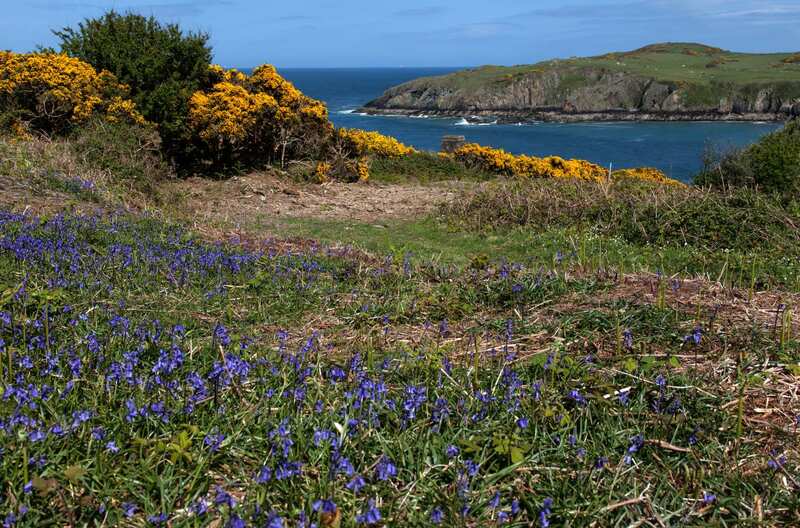 Explore the Isle of Anglesey Coast Path at your own pace on a self-guided walking holiday. Accommodation, luggage transfer and custom holiday pack included. 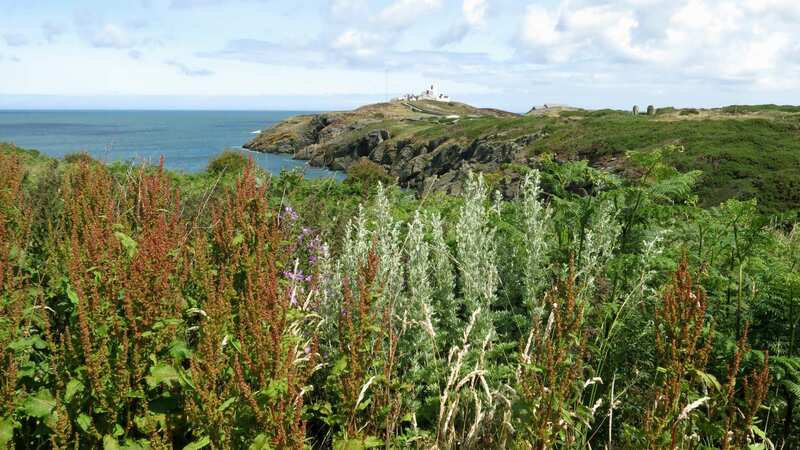 A walking holiday from Bangor circling the diverse coastal scenery of the Isle of Anglesey. 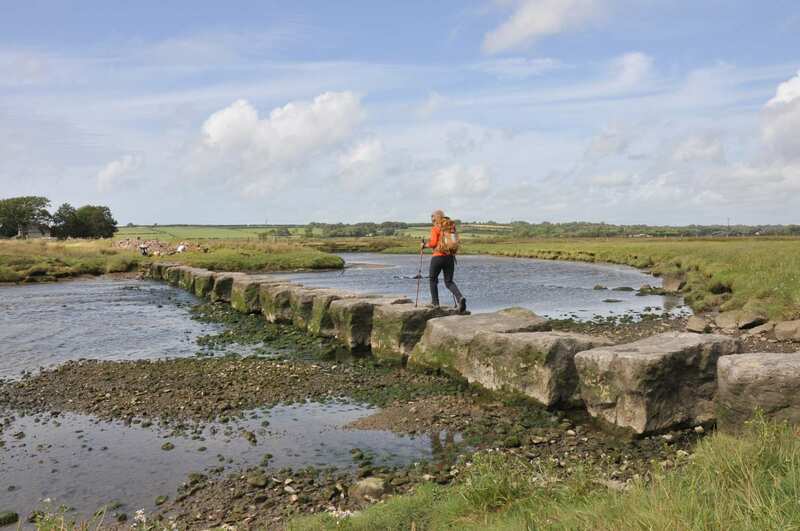 This Isle of Anglesey Coast Path walking holiday circumnavigates this amazing island, traversing the entire 137-mile trail starting and finishing in Bangor on the mainland. 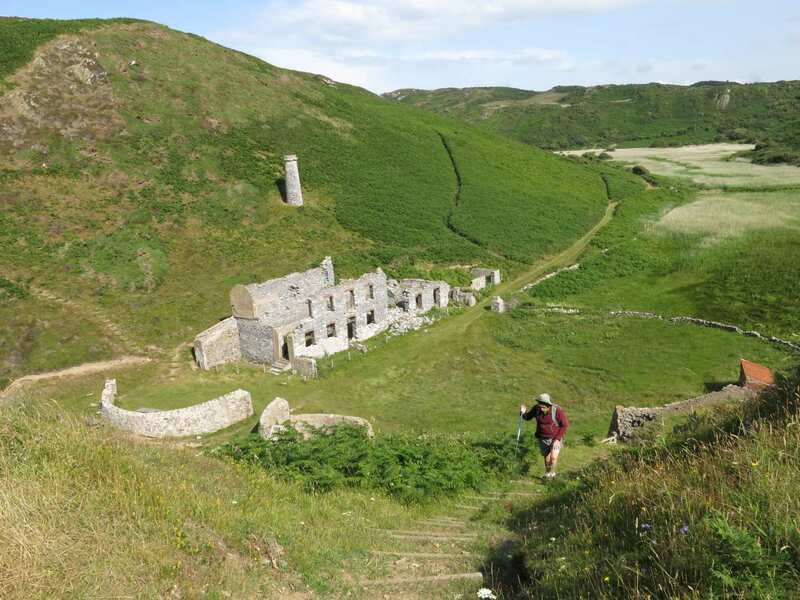 This fantastic walk showcases everything the Isle of Anglesey has to offer, including plenty of spectacular scenery to admire, rare wildlife to spot, intriguing history to uncover and a range of welcoming settlements to explore along the way. Reaching the highest point on the Isle of Anglesey at the summit of Holyhead Mountain. 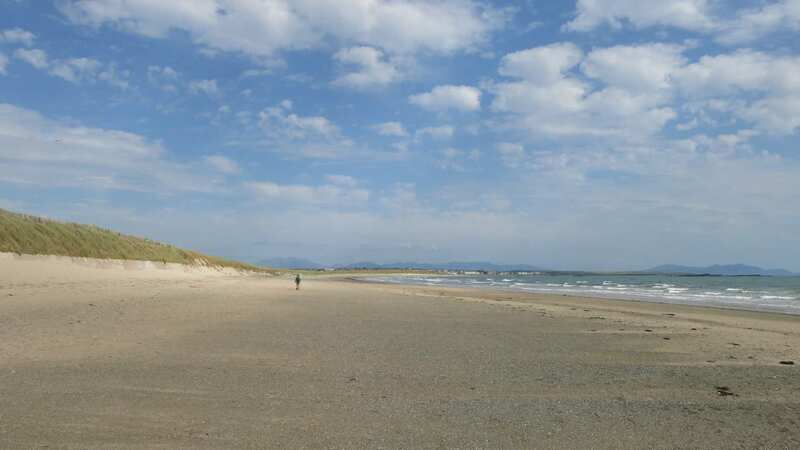 Visiting the many clean and beautiful beaches along the Anglesey coastline. Exploring charming coastal towns and villages such as Beaumaris, Cemaes and Holyhead. An extra night is a delightful way to extend your holiday, giving you extra time to explore the area or relax. 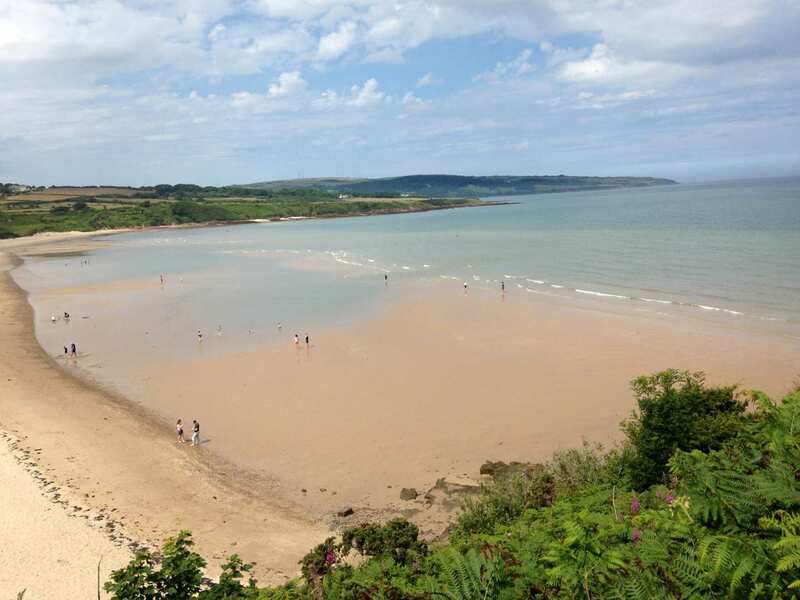 If you enjoy spending some more time soaking up the atmosphere in glorious countryside and golden beaches, consider the seaside resort of Benllech for an extra night. By Rail - There is a rail station at Bangor. By Bus - Various bus services run to and from Bangor. 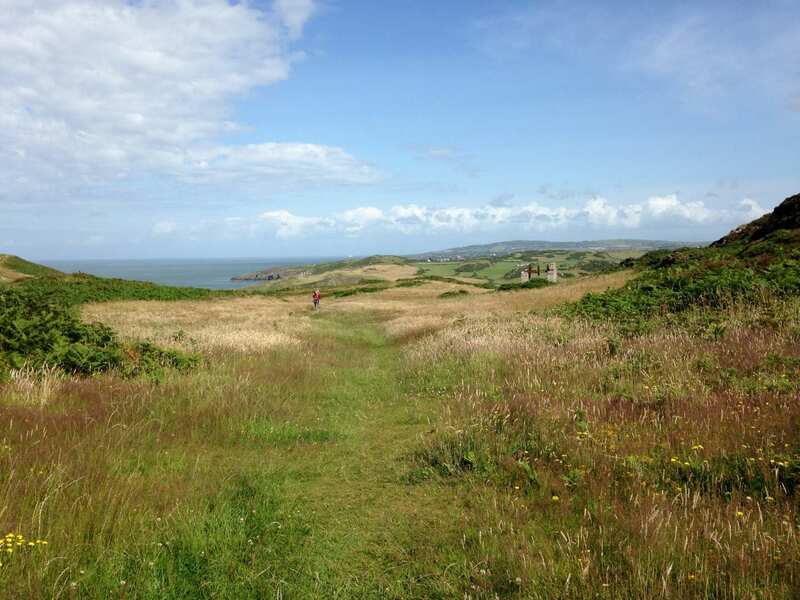 Return To The Start - The Isle of Anglesey Coastal Path is a circular trail beginning and ending at Bangor.